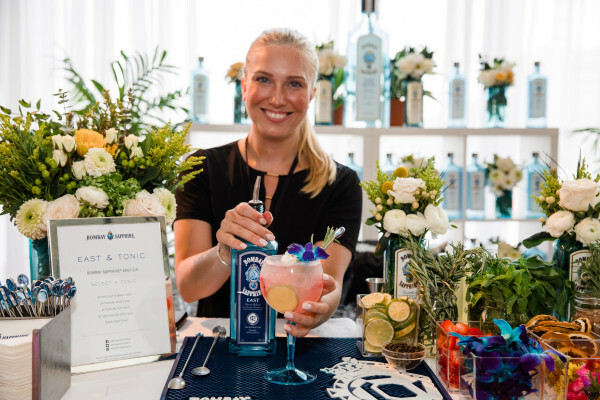 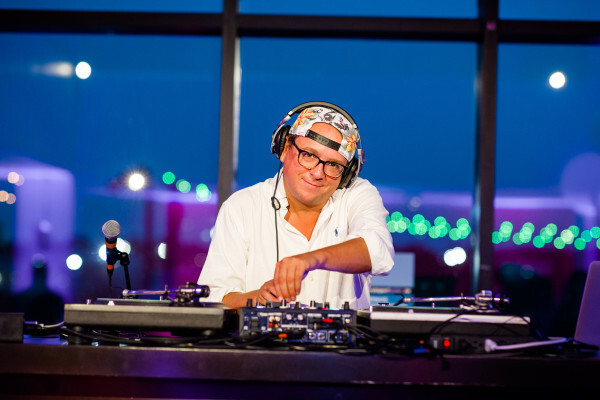 On Tuesday, August 14, 2018, 1,000 guests gathered for Boston magazine’s 5th annual bbq and cocktail bash, featuring over 15 of the best local BBQ restaurants paired with summer cocktails from Absolut Grapefruit, Bombay Sapphire, and Ghost Tequila. 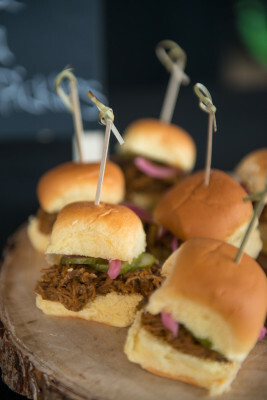 Guests also enjoyed beverages from Barton & Guestier Wine, Budweiser, LaCroix, and Acqua Panna. 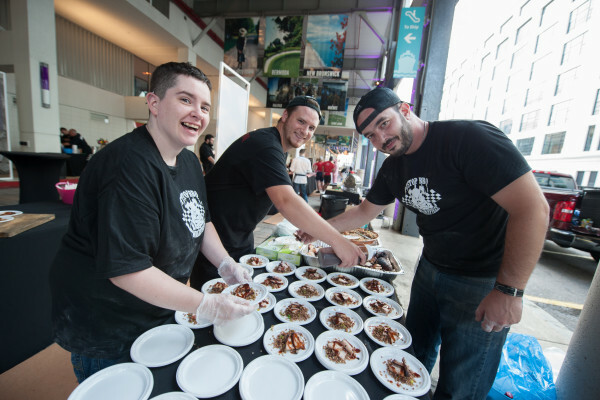 Budweiser also created customized leather koozies for guests and partnered with The Lobster Trap and Legal Sea Foods to bring local New England fare to the party. 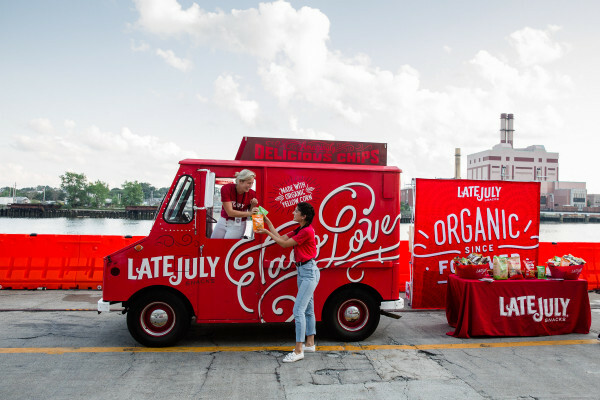 Late July sampled a variety of their chips and barkTHINS shared their diverse array of snacking chocolate. 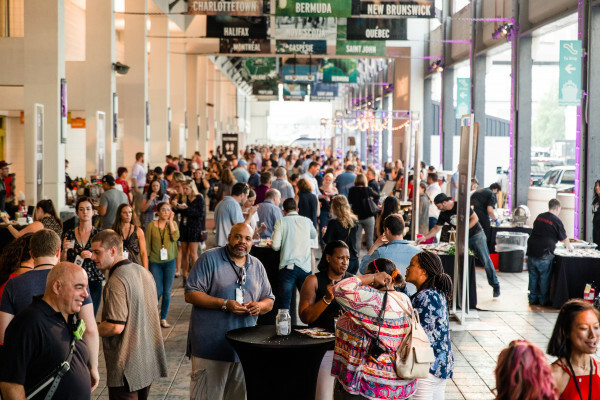 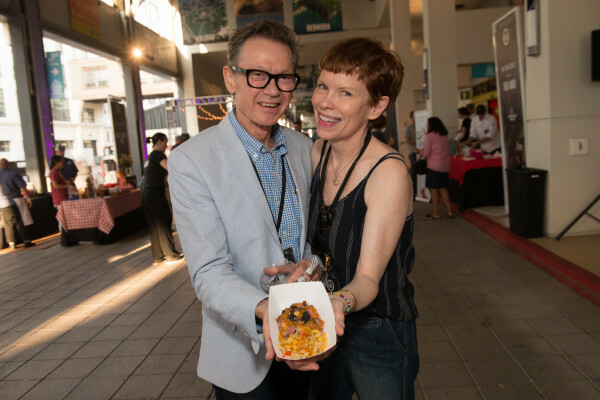 VIP ticket holders relaxed in the VIP Lounge, sampling premium summer treats, from the likes of Le Petit Pouf, Ward 8, and Lombardo’s To Go. 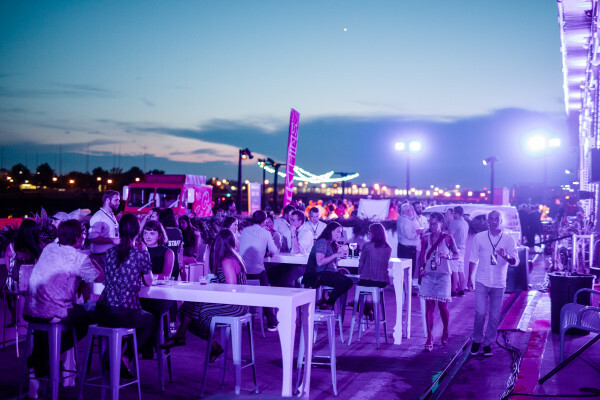 On the pier, partygoers visited the Boston magazine backyard area featuring lawn games and Hubert’s Lemonade, while Getaround, Boston’s social car sharing program, handed out prizes for app downloads. 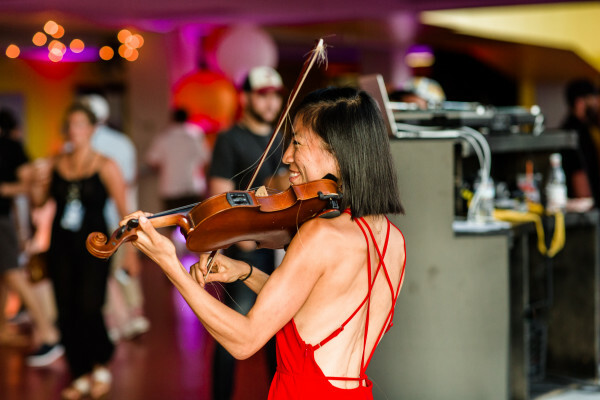 Entertainment was provided by DJ Ryan Brown with pop-up performances from electric violinist Vivian Luo and acapella group Dear Abbeys. 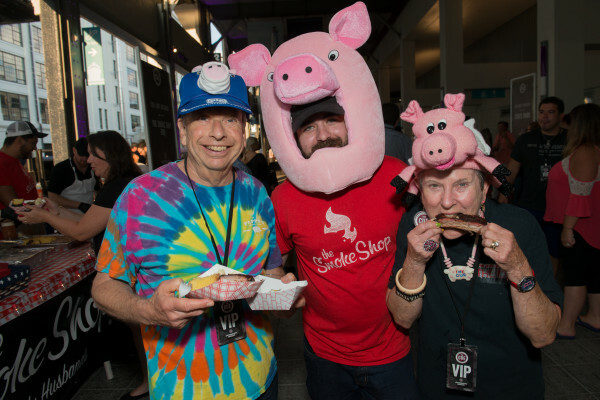 Between tastes of BBQ from local favorites like The Smoke Shop and Sweet Cheeks Q, all were thrilled to support Share Our Strength and their mission to end childhood hunger in America.